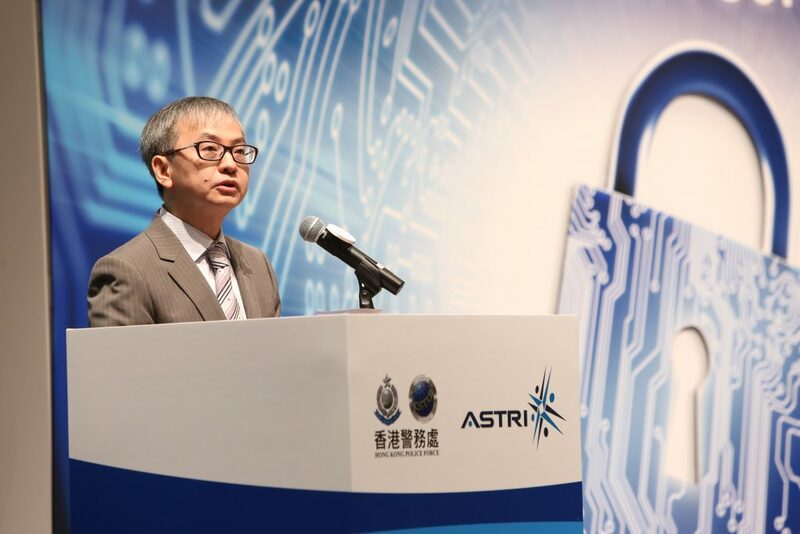 [Hong Kong, 16th May 2016] Hong Kong Applied Science and Technology Research Institute (ASTRI) and Hong Kong Police Force (HKPF) inaugurated the Cyber Security Summit 2016 today at Grand Hall of Hong Kong Science Park. 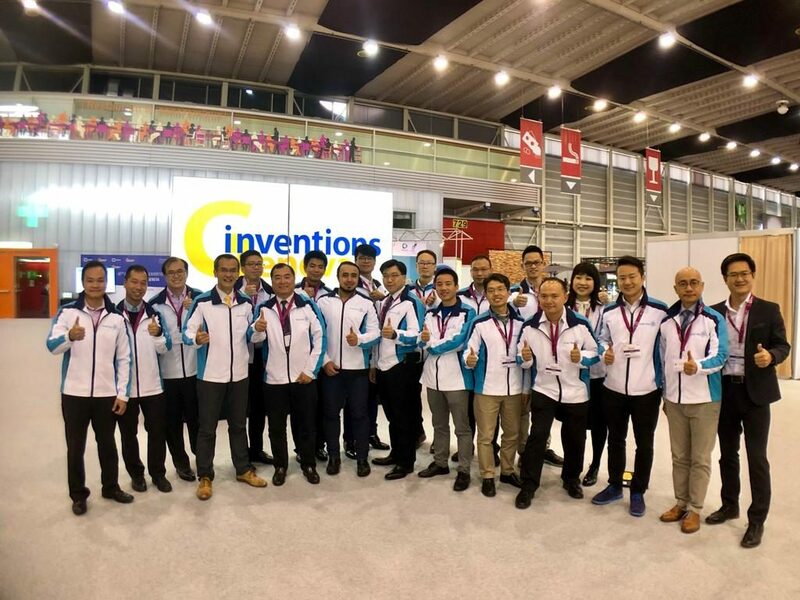 The 3-day Summit runs from 16th to 18th May, cyber security experts and industry leaders from around the globe including those from the U.S., Australia, the Netherlands, Ireland, Japan, Singapore and Hong Kong come together to share international perspectives on challenges and best practices related to cyber security that concern every industry nowadays. 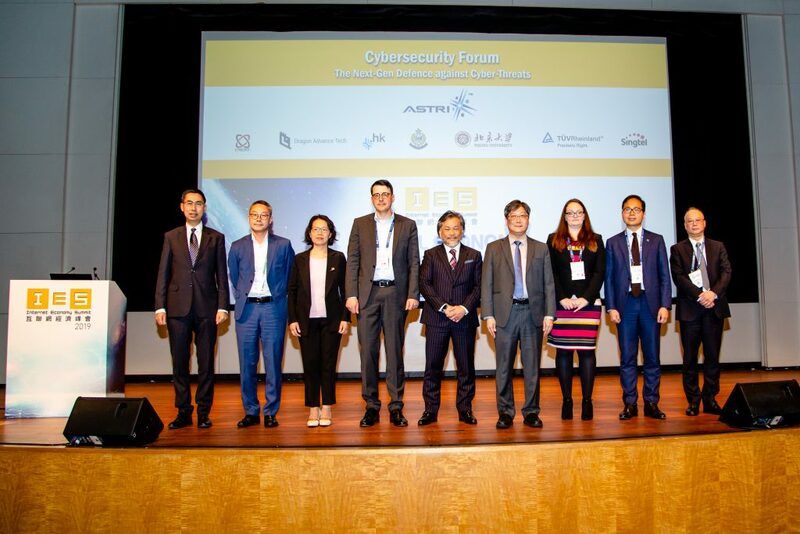 The Summit was officially kicked off today by Mr. Tony Wong Chi-hung, Deputy Commissioner of Police (Operations), PDSM, PMSM, HKPF, Dr. David Chung Wai-keung, JP, Under Secretary for Innovation and Technology, Ms. Annie Choi Suk-han, JP, Commissioner for Innovation and Technology, Innovation and Technology Commission (ITC), Mr. Wong Ming-yam, BBS, JP, Chairman, ASTRI, Dr. Franklin Tong Fuk-kay, Chief Executive Officer, ASTRI, Mr. Esmond Lee Kin-ying, JP, Executive Director (Financial Infrastructure), Hong Kong Monetary Authority (HKMA), Mr. Allen Ma Kam-sing, Chief Executive Officer, Hong Kong Science & Technology Parks Corporation (HKSTP) and Ms. Carrie Leung, Chief Executive Officer, The Hong Kong Institute of Bankers (HKIB). 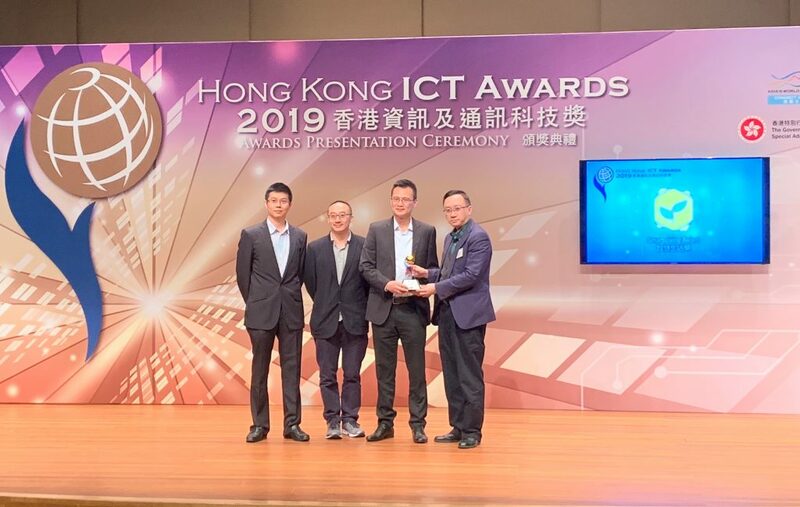 The theme of the first two days of the Summit (16th – 17th May to be held at Hong Kong Science Park) is Knowing the Cyber Security Landscape and Matching Your Gear to Effectively Address Cyber Threats. 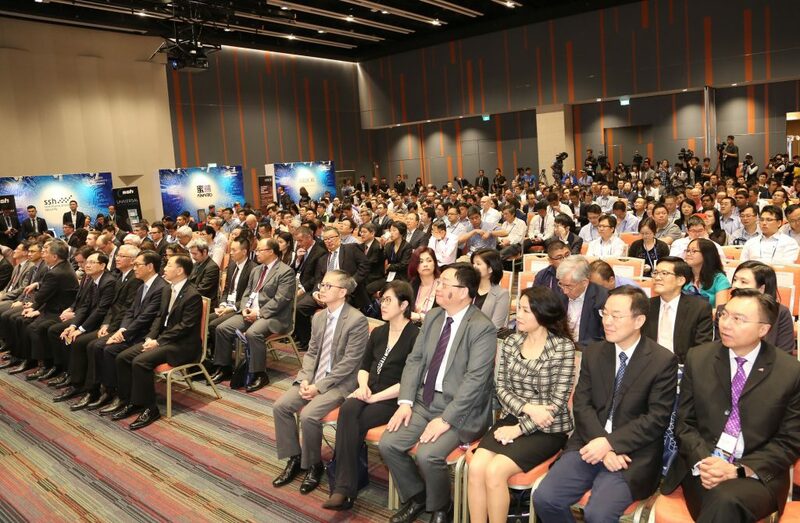 The star-studded and content-rich Summit today attracted over 600 participants who gathered at Grand Hall for the inspiring keynote speeches before attending various breakout sessions namely, Management Track, Technical Track and Topics of Special Interest that are designed to cater for different needs and interests of the participants. Addressing major issues faced by the banks and financial institutions, Day 3 of the Summit (18th May to be held at JW Marriott Hotel, Admiralty, Hong Kong) has the theme Strengthening the Cyber Resilience of the Financial and Banking Sector. 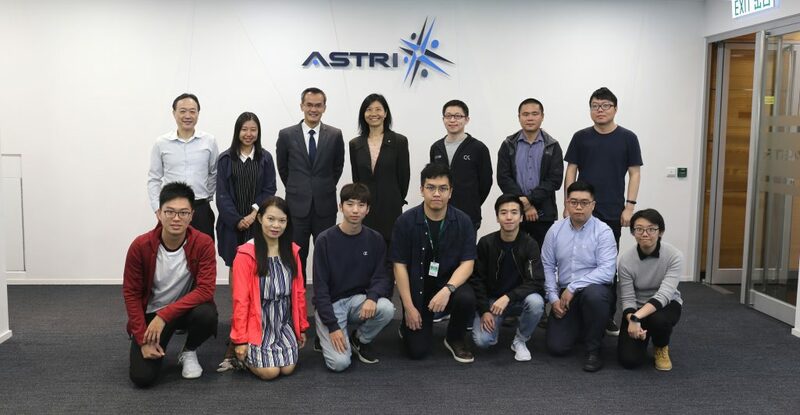 In addition, Hong Kong Police Force will host a round table meeting for international law enforcement agencies from 9 countries or areas on Day 3 of the Summit at HKSTP. The trends of technology crimes and cyber security, as well as explore the corresponding strategies will be discussed and explored. 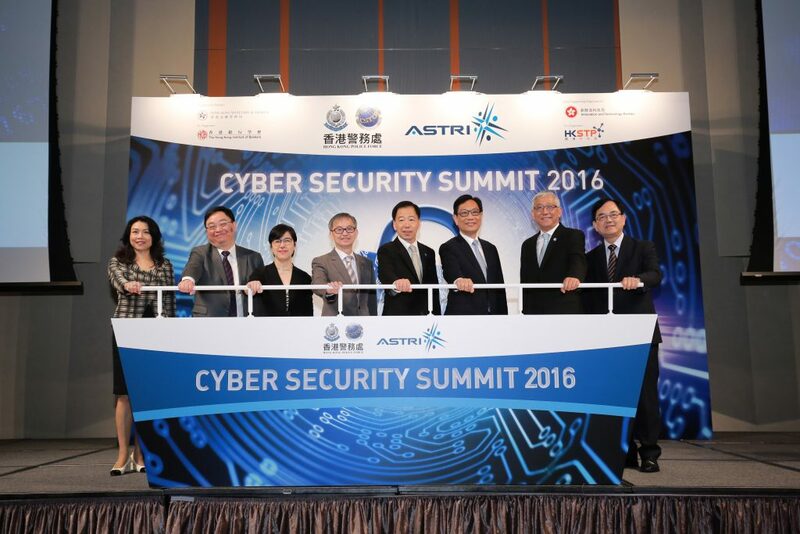 Officiating guests kick off the Cyber Security Summit 2016 (from left Ms. Carrie Leung, Chief Executive Officer, HKIB, Mr. Esmond Lee Kin-ying, JP, Executive Director (Financial Infrastructure), HKMA, Ms. Annie Choi Suk-han, JP, Commissioner for Innovation and Technology, ITC, Dr. David Chung Wai-keung, JP, Under Secretary for Innovation and Technology, Mr. Tony Wong Chi-hung, Deputy Commissioner of Police (Operations), PDSM, PMSM, HKPF, Mr. Wong Ming-yam, BBS, JP, Chairman, ASTRI, Dr. Franklin Tong Fuk-kay, Chief Executive Officer, ASTRI, and Mr. Allen Ma Kam-sing, Chief Executive Officer, HKSTP). Mr. Tony Wong Chi-hung, Deputy Commissioner of Police (Operations), PDSM, PMSM, HKPF delivers welcoming remark at the Summit. Dr. David Chung Wai-keung, JP, Under Secretary for Innovation and Technology gives a welcoming remark at the Summit. 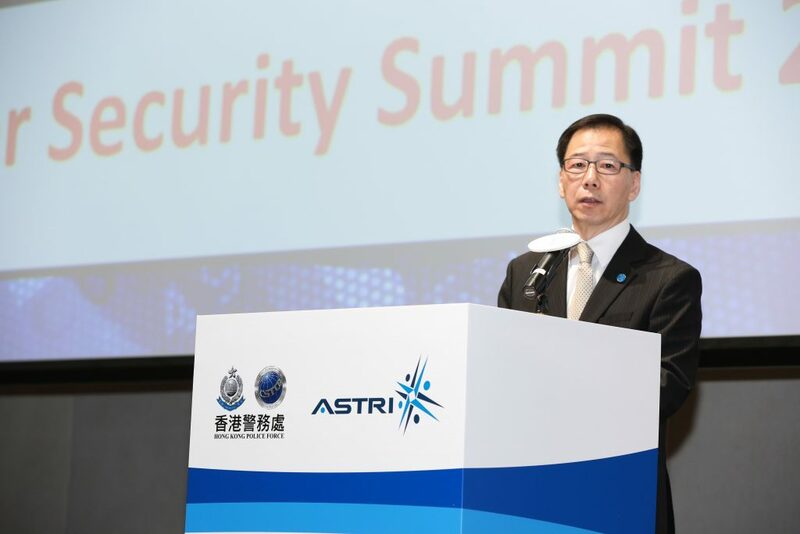 Over 600 participants attend the star-studded and content-rich Summit to discuss and exchange solutions to combating increasing threats of cyber attacks.